Whether you are a new student, transfer, senior citizen or veteran, there's a path to the U of A. Learn more about how to apply. The Center for Learning and Student Success is here for you to make sure you get to graduation. Welcome to the U of A! Find out more about New Student Orientation. Whether you’re applying for the first time, finishing your degree, or rediscovering your passion for learning, we have the resources to guide you through the admissions process, bringing you that much closer to achieving your academic goals. 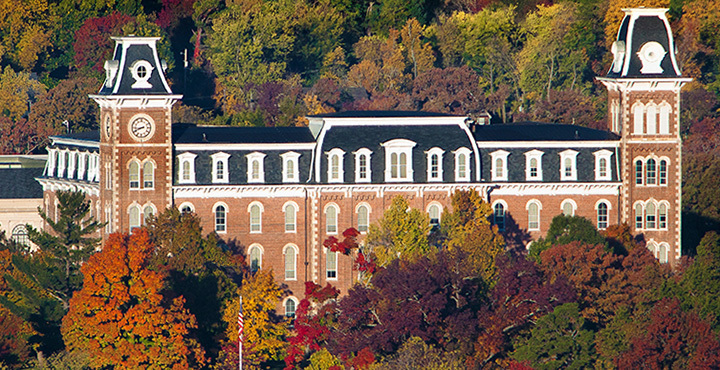 There's no better way to learn about the University of Arkansas than to visit our campus. We want to make your campus visit a perfect fit for you, so please register in advance, and we will make all the necessary arrangements. 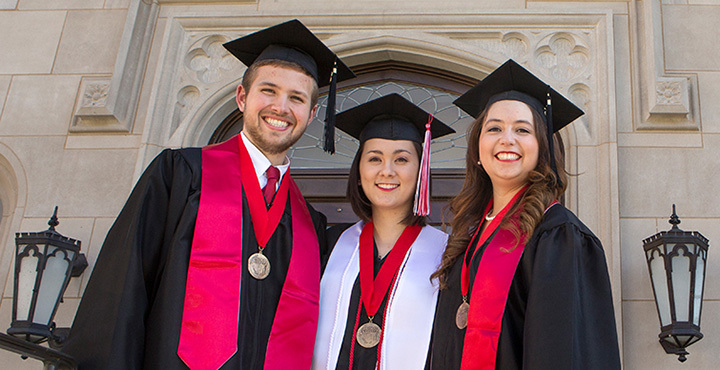 The University of Arkansas's vibrant undergraduate community offers each student the chance to find a home outside the classroom. Find other students who share your interests in one of 380+ RSOs. Run for ASG and make your voice heard. Compete against your classmates in more than 30 intramural activities. 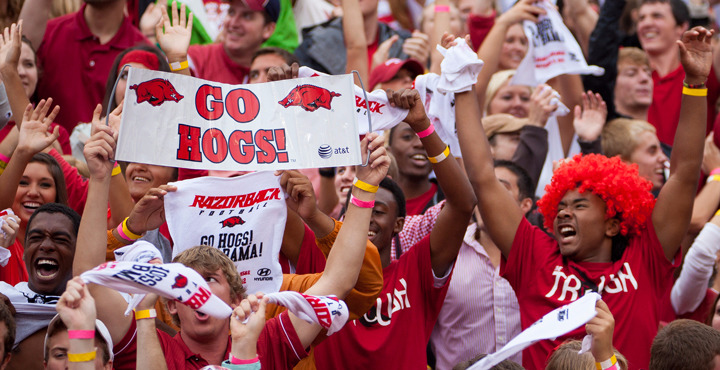 Cheer for one of the 19 Razorback athletic teams. As a Carnegie Foundation very high research institution, the university's six undergraduate colleges, in addition to the Honors College, offer students exceptional academic possibilities. Find the degree program that is perfect for you among more than 160 majors and minors. 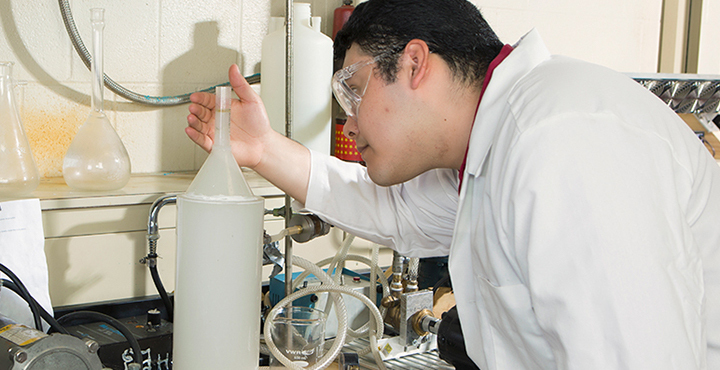 Learn more about the research opportunities available through the Honors College. Develop successful academic habits with our tutors and trained professionals. Gain the experience you need to begin your life after graduation.